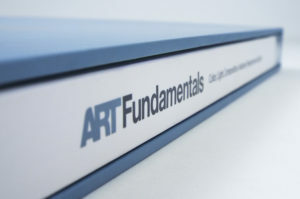 Art fundamentals are the bread and butter of any artist and a clear understanding of the various elements is essential when it comes to producing a successful piece of work. 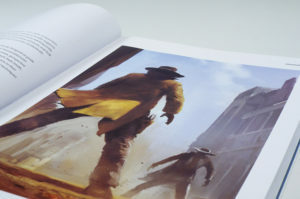 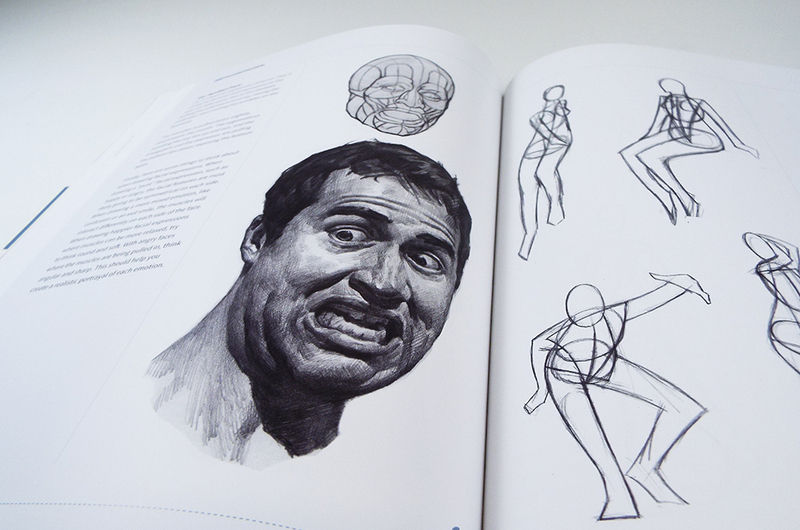 Art Fundamentals addresses a number of key basic subjects such as color and light, composition, perspective and depth, and anatomy in a series of insightful chapters. 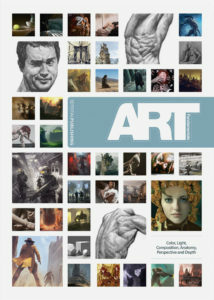 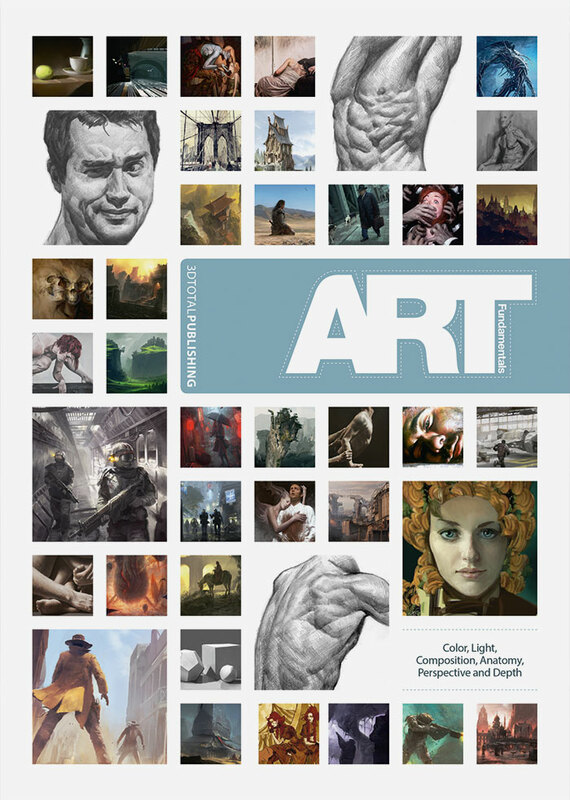 Written by some of the most experienced artists in the games and film industries, including Gilles Beloeil (Assassin’s Creed) and Andrei Riabovitchev (Harry Potter films), this title gives newcomers the tools they need to get them started on their artistic journey, and offers veterans a chance to brush up on their theory. 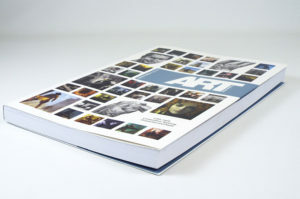 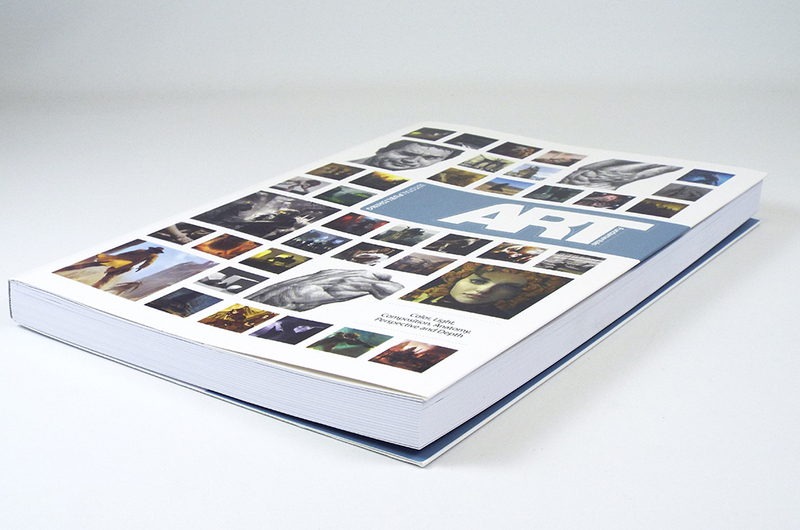 It’s a must-have for anyone who is pursuing a career in an artistic industry.